Liver health must be taken seriously. Yes, it is an organ that weighs only a few pounds but it performs several essential functions all at once. Primarily, it takes a crucial part in your overall health and the body needs your liver to digest most of what you consume. 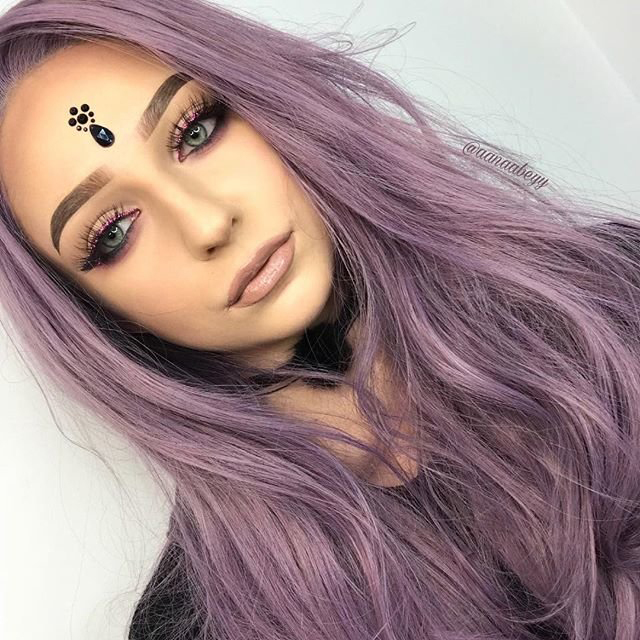 You take your meds, your liver break them down. You drink alcohol, the liver filters it and with this process, some of the liver cells die. Everything you eat or drink, puts the liver into work so if you won’t be mindful on what you consume, surely your liver will give you health problems that you will regret. ATC Healthcare is here to ensure your liver health is protected with LiverMarin. 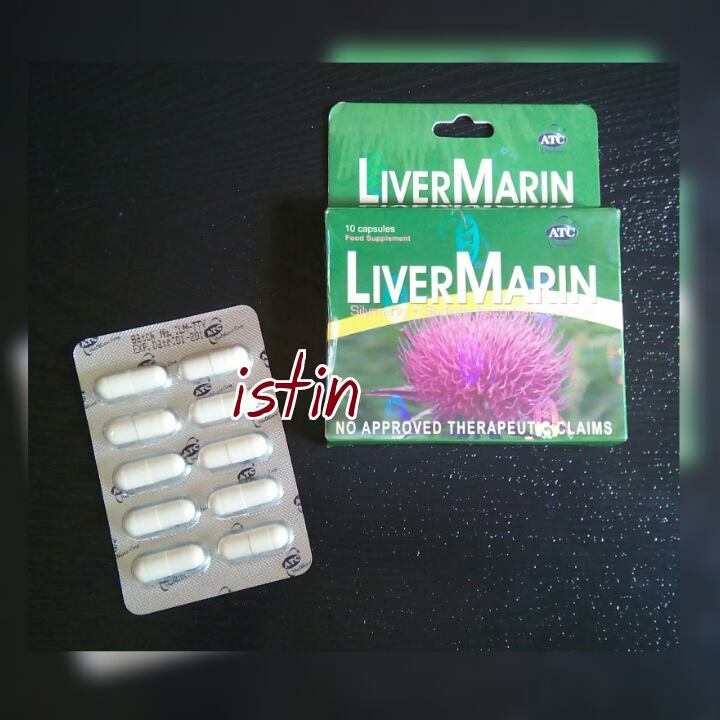 LiverMarin is a dietary supplement containing 250mg of Silymarin or Milk Thistle, and 100mg of Sodium Ascorbate. Silymarin protects your liver by acting as an antioxidant, promoting the growth of new liver cells and preventing liver damage. 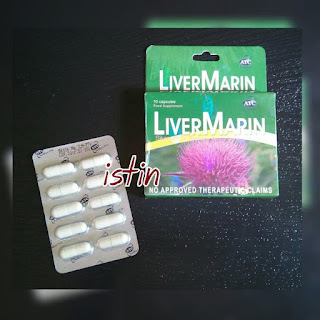 Regular intake of LiverMarin also helps in preventing hepatitis A and B, managing SGPT and SGOT levels and insulin overproduction. However, this is not a medicinal drug and should not be used to treat the symptoms of any disease. It is recommended to take 1 capsule 3 times a day before meals, or as prescribed by your doctor. LiverMarin is P9.00 SRP per capsule, available at Mercury Drug and other leading drugstores nationwide. LiverMarin, dahil liver mo, sagot mo!